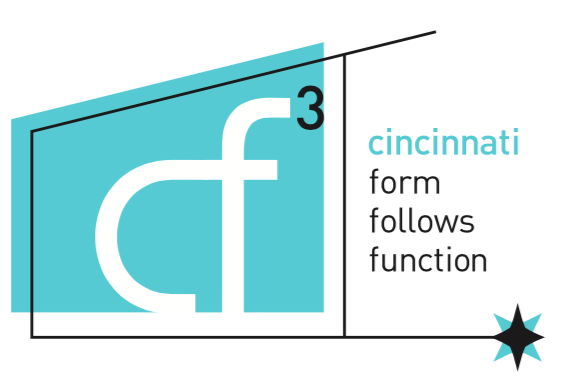 On Saturday, April 8 at the Hauck House, Cincinnati Preservation Association will present “Floored! Restoring Wood Floors and Trim,” presented by Ken Hughes of Decorative Restorations. Whether your house is 25 or 200 years old, multi-award-winning restoration expert Ken Hughes will show you how to keep your hardwood, pine or parquet and pine floors in top condition, how to clean and polish them, and how fix minor damage the right way. Don’t replace, repair! Free admission for CPA members and students, $15.00 for guests. Reservations required: 513-721-4506 or info@cincinnatipreservation.org. Parking available on street.